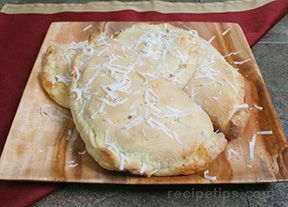 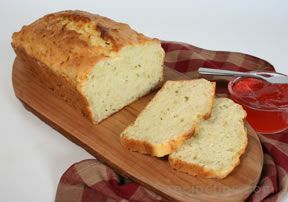 Adding a bread recipe to your meal plan always seems to complete the meal. 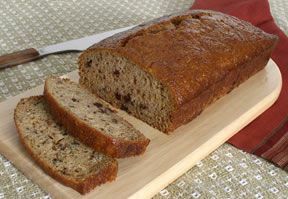 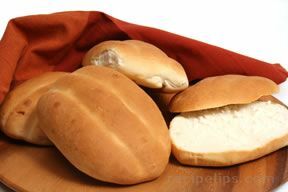 There are many types of breads for you to choose from that will complement any variety of meal you are serving. 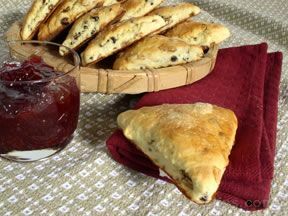 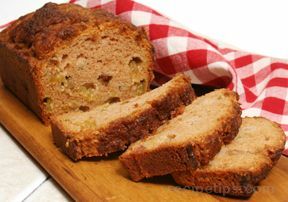 There are also many sweet breads that are great to serve as a dessert or snack any time of day. 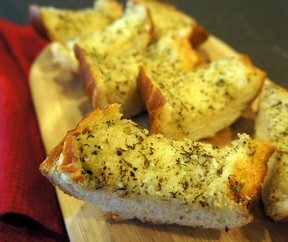 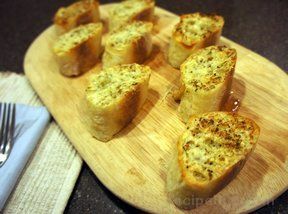 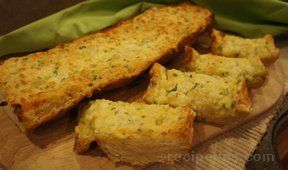 "White bread, such as Challah Bread and Braided Golden Potato Bread, along with our collection of garlic breads go nicely with salads, pasta, and other savory meals. 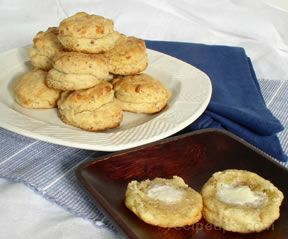 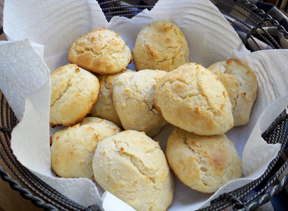 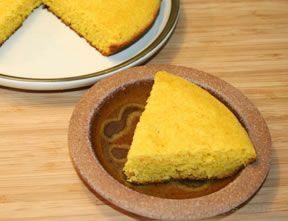 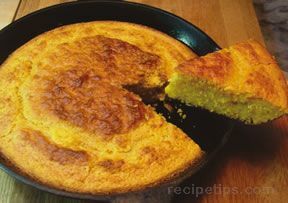 We also have a collection of corn breads that go well with southern-style meals and many other meals. 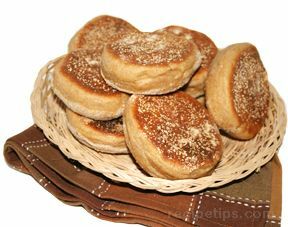 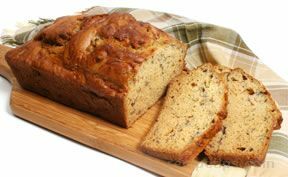 If you are looking for a sweet bread to enjoy as a snack with a cup of coffee or glass of milk, we have muffins, sweet rolls, banana breads, pumpkin breads, and other quick breads that we know you will love."